Everything was just excellent. 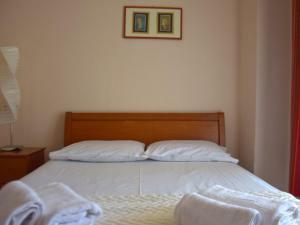 The hosts were kind and helpful, the rooms spacious and well established. Those apartments are great for a group of friends and/or families with small children - as we were. 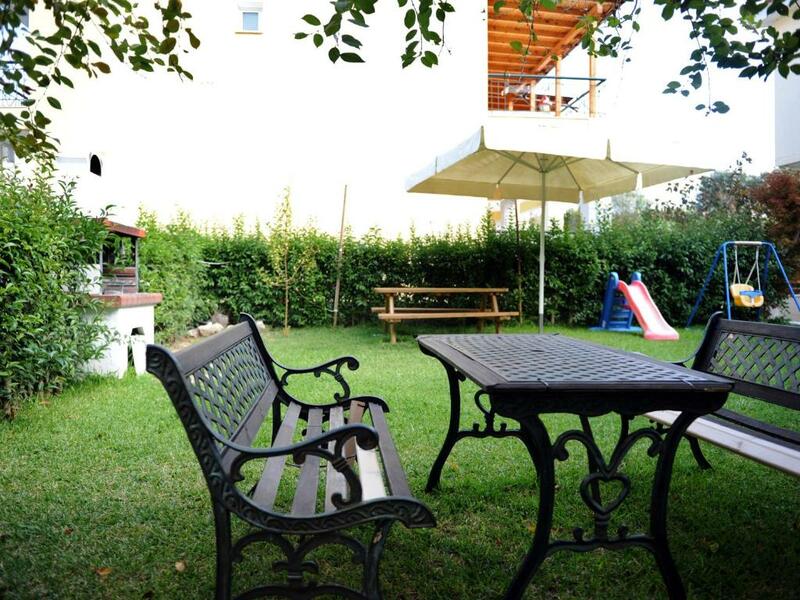 Nice and clean property, helpful hosts, beautiful inner-court with green grass and barbecue. 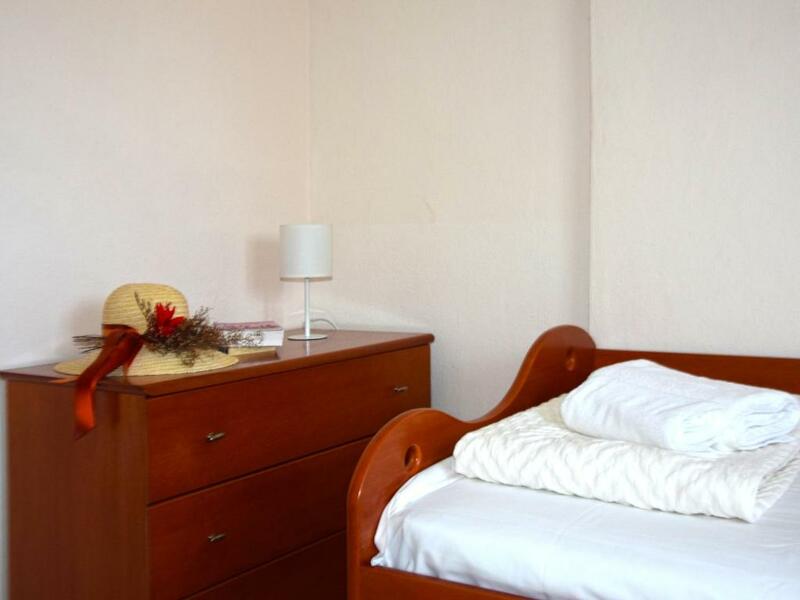 The maisonettes are well equipped, all facilities needed are present and in fully working condition. All in all - a lovely spot for a relaxed and stress-free stay in Siviri. 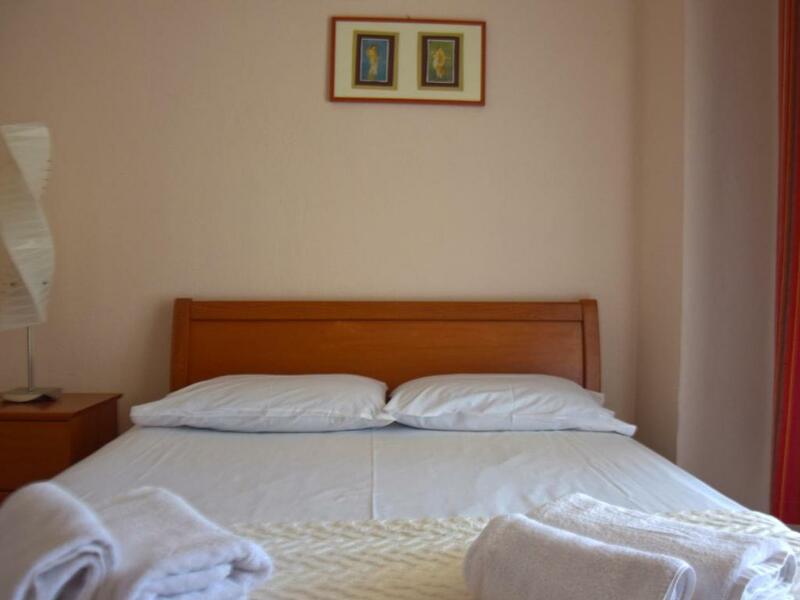 10 minutes walk from the beach and supermarket, comfortable house, has everything you need, the host was really nice and you can park your car in front of the house. Situated in a quiet location. There are 7-8 minutes to the beach. A lot of parking space. Pets are welcome, which is great. .
Otel konumu ve odaları çok iyiydi. bahçesi çocuklar için iyi sayılır durumdaydı. Yetkilisi çok ilgili ve yardımseverdi. giriş saatimiz çok geç olduğu halde bizi bekleyen ve karşılayan birisi vardı. yolda arayıp ne zaman geleceğimize kadar sorup ilgilendiler. Στην ίδια τιμή που άλλοι σου δίνουν ένα δωμάτιο εδώ έχεις μεζονέτα με σαλόνι, πλήρως εξοπλισμένη κουζίνα, δύο υπνοδωμάτια και μεγάλες βεράντες. Στα υπέρ η καθαριότητα του χώρου και η ευγένεια του προσωπικού. Το συστήνω ανεπιφύλακτα. Prijatnost i srdacnost domacina. Prijem gostiju i komfor tokom boravka, kao i briga o tome da li je nesto dodatno potrebno, Svakako cemo u narednih dva meseca pokusati da opet boravimo kod istih vlasnika objekta jer su fantasticno prijatni ljudi. Prijatno za odmor bez komaraca i bez vrucine u objeku. Είναι πολύ καθαρό.εχει κουζίνα, πλυντήριο ρούχων μεγάλο ψυγείο κλιματιστικό. Ολα λειτουργούν άψογα.Δροσερο σπίτι , πολύ περιποιημένο και πολύ ευγενικοί οι οικοδεσπότες. Το συνιστώ ανεπιφύλακτα. Lock in a great price for Siviri Rental Houses – rated 9.1 by recent guests! Offering a barbecue, Siviri Rental Houses is set in Siviri, 800 feet from the nearest beach and 4.3 mi from Sani Beach. Free WiFi is offered throughout the property. Featuring a balcony, all units include a seating and dining area. There is also a kitchen, equipped with an oven. A refrigerator and stovetop are also featured, as well as a coffee machine and a kettle. Towels and linen are provided. The area is popular for snorkeling and diving. A number of activities are offered in the area, such as cycling and fishing. 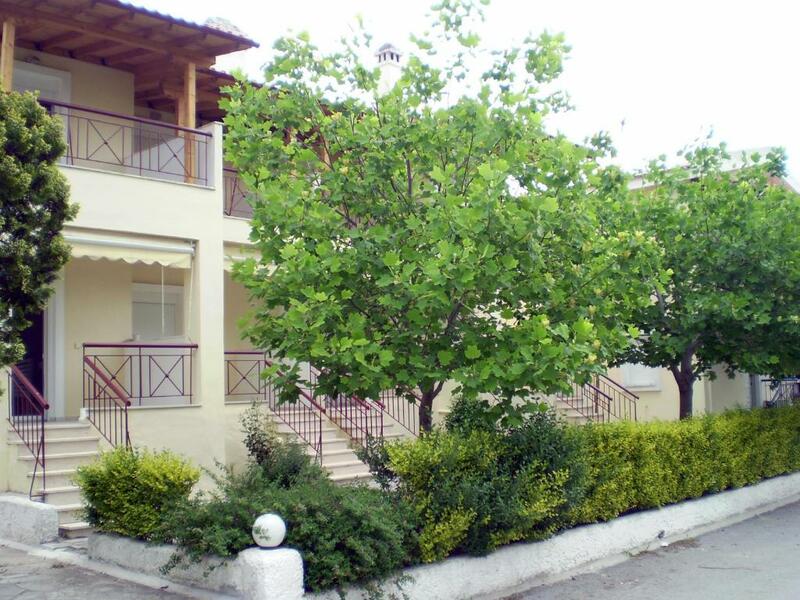 The nearest airport is Thessaloniki Airport, 39 mi from the property. This property is also rated for the best value in Siviri! Guests are getting more for their money when compared to other properties in this city. When would you like to stay at Siviri Rental Houses? This apartment features a balcony, barbecue and kitchen. 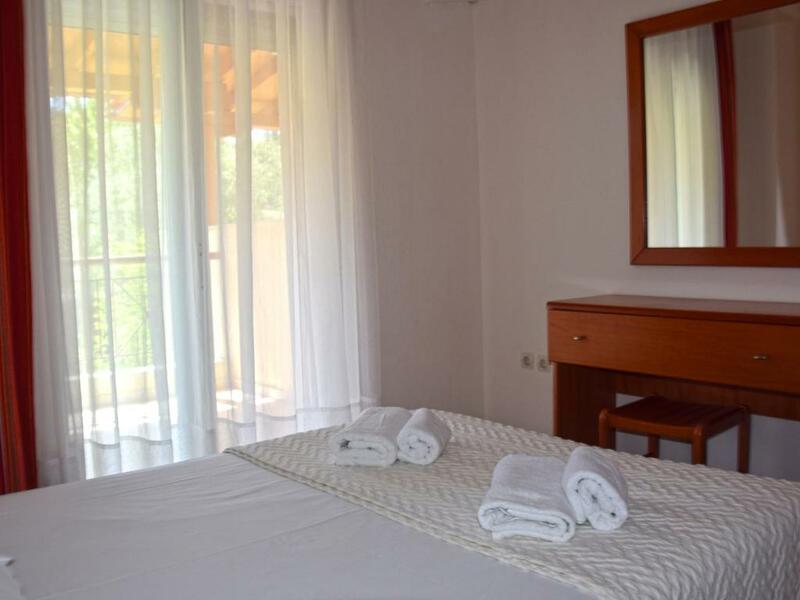 The Siviri Rental Houses complex is located in Siviri, on the first peninsula of Halkidiki, in Kassandra and it is just 250 meters away from the wonderful beach. It consists of 7 separate maisonettes for rent, each is fully equipped on two levels, to feel comfortable and enjoy your holidays. 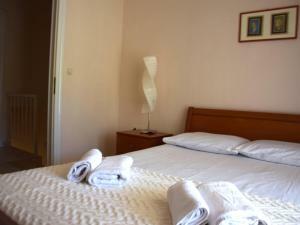 The rental maisonettes – apartments result to an ideal destinations for families with children or for groups of friends. 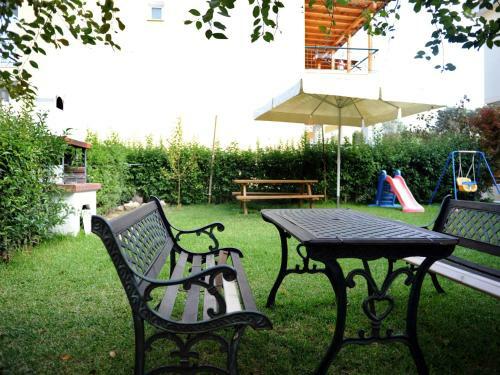 At the back side of the complex, you can find a green garden with a barbecue to enjoy great moments and events. Enjoy your holidays in Halkidiki, in the beautiful apartments and rooms of our houses and enjoy the sea of Siviri with the crystal water and the calm and quiet environment. 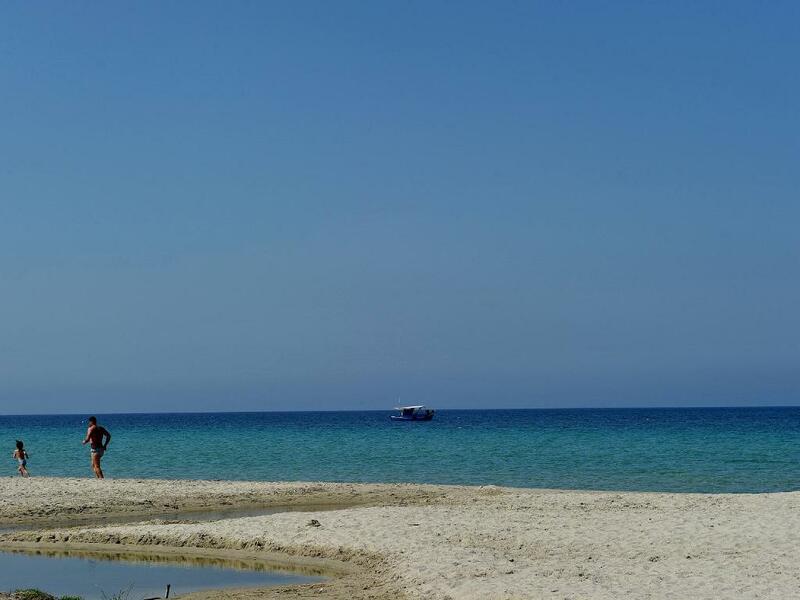 Siviri is a sea front settlement which is located in between Kassandria and Fourka on the first foot of Halkidiki. Characteristics of the area are the great taverns, the green environment, the clean beaches and the quiet surroundings. 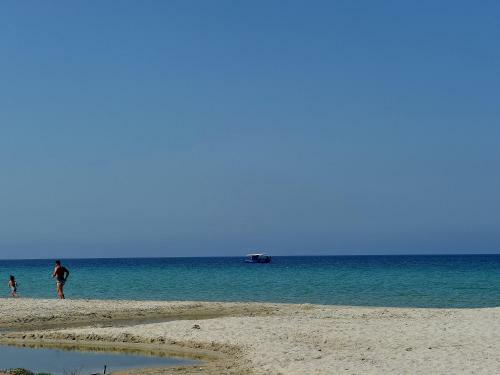 The area has one of the most beautiful sandy beaches of Halkidiki, which is distinguished for its organization and the wonderful walkway for your stroll. You can enjoy the lovely beach, relaxing on deck chairs, at a beach bar while enjoying a drink or a coffee. House Rules Siviri Rental Houses takes special requests – add in the next step! Please note that change of bed linen and towels is done once every 5 days. Please inform Siviri Rental Houses of your expected arrival time in advance. You can use the Special Requests box when booking, or contact the property directly using the contact details in your confirmation. The small room with two single beds is small for two adults.